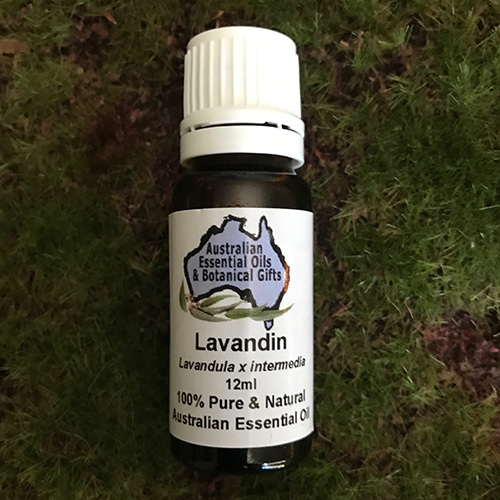 Aromatic Scent: Lavandin essential oil has an herbaceous, sweet-floral scent. 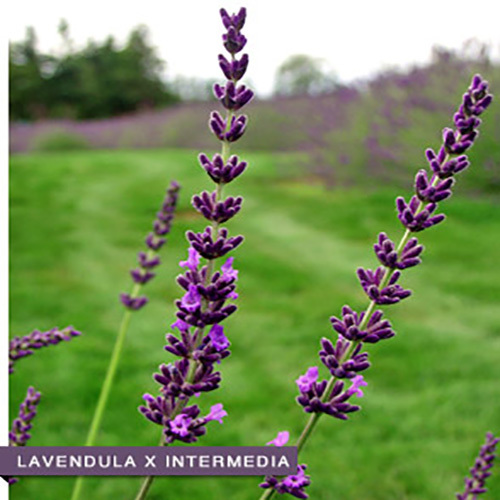 Hybrid of True and Spike lavender. 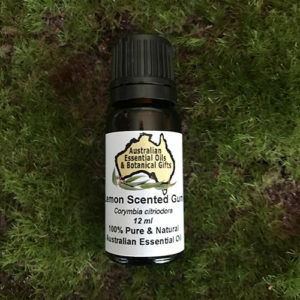 Has a sharper aroma than lavender. Add 3-4 drops to an oil vaporiser. 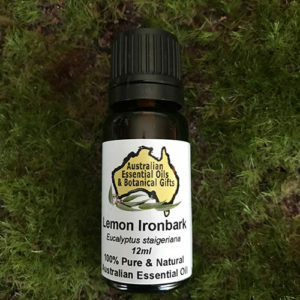 Add 4 drops to every 10 ml of carrier oil for adults. 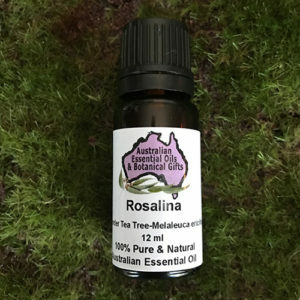 Analgesic, Anti-anxiety, Anti-bacterial, Anti-convulsant, Anti-depressant, Anti-fungal, Anti-inflammatory, Anti-microbial, Anti-oxidant, Anti-viral, Calming, CNS tonic, Deodorant, Hypotensive, Immuno-stimulant, Sedative. 6th Chakra – Perspective, balancing, meditative, protective, unconditional love. Also see Chakra Information Page for more information. Precautions: Keep out of reach of children, non-toxic, non-sensitising and non-irritating. Store below 30° and away from sunlight. Please also see our detailed safety information. This information is for educational purposes only and is not intended to prescribe, treat, prevent, or diagnose any disease or condition.